We’ll be in Cannes Airport – France, next 12 and 13 October for the AirOpsEurope exhibition. Do not hesitate to contact us for one to one sessions. 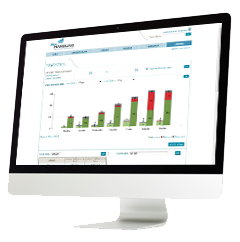 Ask for a demo of our MyHandling software for FBO. Meet Us At the AirOps Europe 2016 – Booth C6 !